Thank You For a Fantastic 95th Year! We set out in January to kick off the countdown to our centennial, and what a year of celebrations it’s been! September #Phillips95: Photo or Painting? Things aren’t always as they appear. This month’s #Phillips95 challenge focuses on slow and careful looking. Do you think the below work, a recent acquisition for the museum’s permanent collection, is a painting or a photograph? Comment on this blog post or any of our social media posts with your guess to be entered into a drawing to win a Phillips prize pack (including two tickets to the museum and goodies from the museum shop!). We’ll select a winner from the correct answers tomorrow, Friday, September 30. We’ll also reveal the artist and title. Guess the medium! Painting or photo? Update: If you guessed photograph, you are correct! 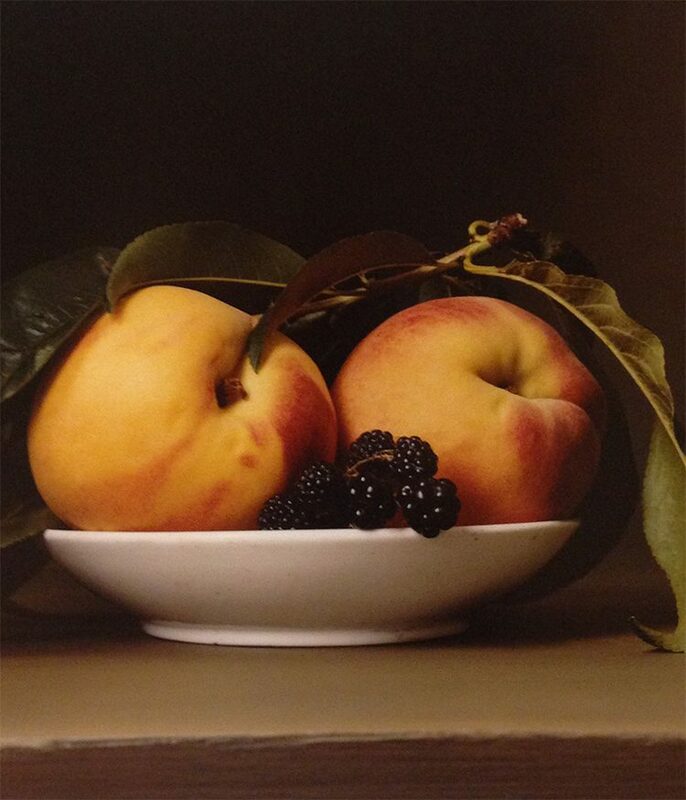 This work, Peaches and Blackberries (2008) is by artist Sharon Core and is a chromogenic print. Congrats to our winners Livia N. and Jill K. Check back next month for more chances to win prizes. 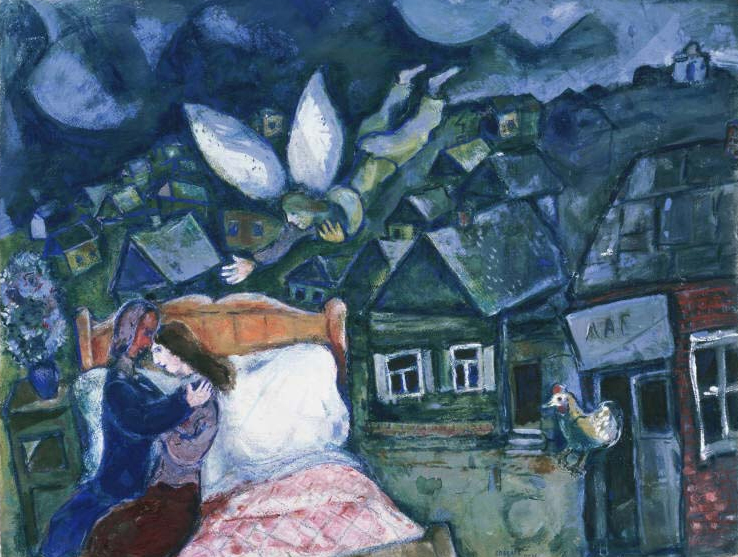 This month’s #Phillips95 challenge celebrates Marc Chagall. Chagall was known for his highly expressionist and colorful paintings that combined elements of Cubism, Symbolism, and Fauvism. He saw his work as “not the dream of one people but of all humanity.” While scholars have written endless volumes on him, we’re looking to you to simplify things! YOUR CHALLENGE: When you look at The Dream, what is the one word that comes to mind? Comment on this blog post or any of our social media posts with one word you think best encapsulates the painting and be entered into a drawing to win a Phillips prize pack (including two tickets to the museum and goodies from the museum shop! ).